The Dainese Settantadue line of riding apparel combines retro style and modern day protection. Riders in the New York, NY area will want to head over to the Union Garage in Brooklyn to see first-hand what the full Dainese Settantadue line is about. 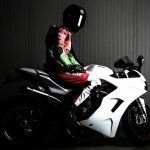 Friday, May 4, 2018 — Dainese (www.dainese.com), the world leader of protective wear for dynamic sports, today announced the opening of its Dainese Settantadue pop-up experience at the world-renowned motorcycle gear shop and hangout, Union Garage in Brooklyn, New York. The special pop-up experience will run for two weeks and showcase the full collection of the Dainese Settantadue brand. The new heritage-inspired lineup features leather jackets, pants, boots and accessories that combine style, class, and elegance with a history that is 100 percent Italian. In addition to Dainese Settantadue, a selection of new helmets from the AGV Legends collection will be on display. 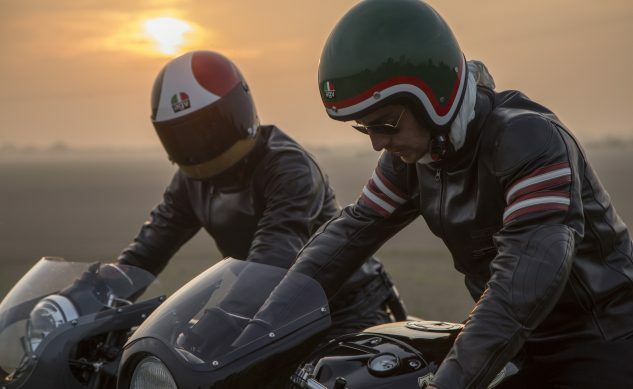 AGV Legends is a tribute collection that reinterprets the iconic helmet models worn by famous racers Giacomo Agostini and Renzo Pasolini—but with a modern twist. The Dainese Settantadue pop-up will open on May 5, 2018 and run until May 20. 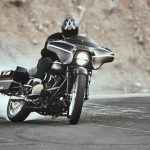 Special events will take place throughout the length of the experience, including a group ride and multiple giveaways of Dainese Settantadue jackets. 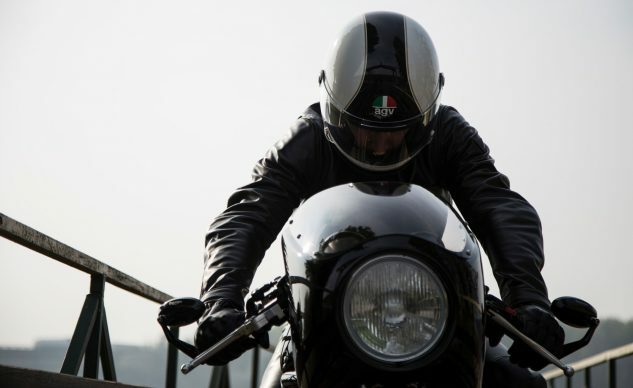 An after-hours kick-off party for the pop-up will begin at 8PM on Friday May 4, with food, drinks, an exhibition of rare archival pieces from the Dainese vault in Italy, and some special surprise guests in the form of two rare and historic motorcycles. The full lineup of both the Dainese Settantadue brand and the AGV Legends collection are housed right next door to Union Garage’s main showroom, at 103 Union Street in Brooklyn. The Pop-Up will be open every day from May 5-20, following regular store hours—including special extended evening hours on Thursdays and Fridays through the duration of the experience. 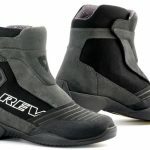 Founded in 1972 by Lino Dainese, true to its mission of advocating and delivering safety in dynamic sports, the Company designs advanced protective head-to-toe gear for motorcycling, winter sports, cycling, horse riding and sailing. 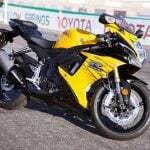 In 2007 Dainese acquired the iconic premium sport helmet manufacturer AGV, established in 1947. In 2015, the Group expanded with the acquisition of Swedish POC, global leader in protective gear for winter sports and cycling. The new Dainese Settantadue brand, established in 2017, reinterprets the design of historic garments that are a part of the stylistic heritage of the Group, with a contemporary twist. Dainese, AGV and POC products represent the technology frontier in the field of protection for dynamic sports and are used by the world’s top athletes including Valentino Rossi and Emirates Team New Zealand.